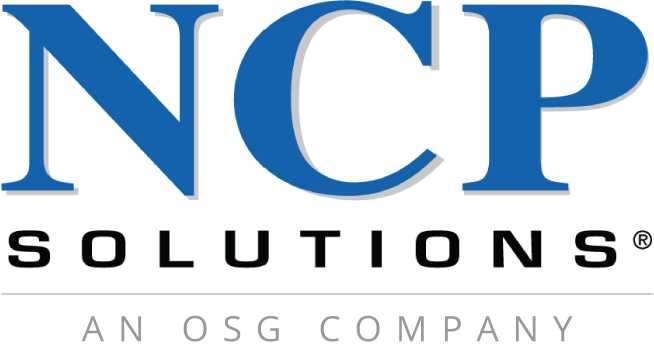 NCP Solutions is a proven leader of outsourced business communications, operating highly successful print, mail and electronic communications to organizations across the nation. We provide employees with rewarding careers, outstanding opportunities, and a full line-up of benefits options. NCP offers a competitive compensation and benefits package for its full-time employees which currently includes medical coverage, a 401(k) plan, life insurance coverage, and a paid time off schedule.